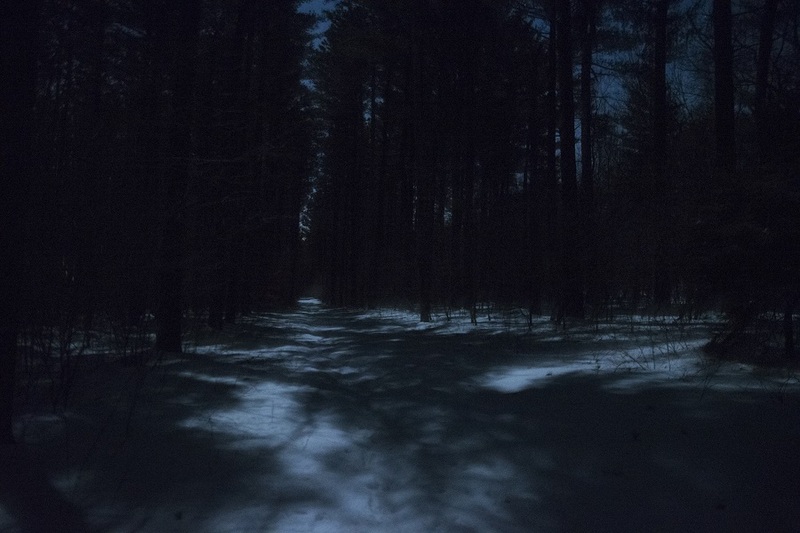 A bright, gibbous moon reflects off the deep Wisconsin snow, illuminating the forest around us and eliminating the need for flashlights. Emily and I are in the Kettle Moraine State Forest with Jay Bachochin, a researcher who’s been coming here the last two years in search of bigfoot. Neither the small parking area nor the trail ahead are plowed, but Jay’s 4×4 SUV was up to the task of getting us here, and we’re dressed for the single-digit February cold, so we trudge intrepidly up the path and deeper into the woods.